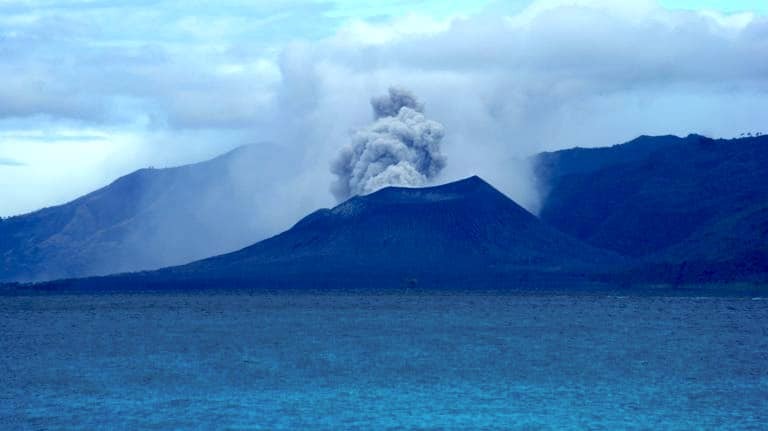 Welcome to Papua New Guinea – The Land of the Unexpected. You will be met by your tour leader at Jackson’s Airport before departing Port Moresby on your flight to Mount Hagen at TBA. Our local guide will meet us upon arrival. Mt. 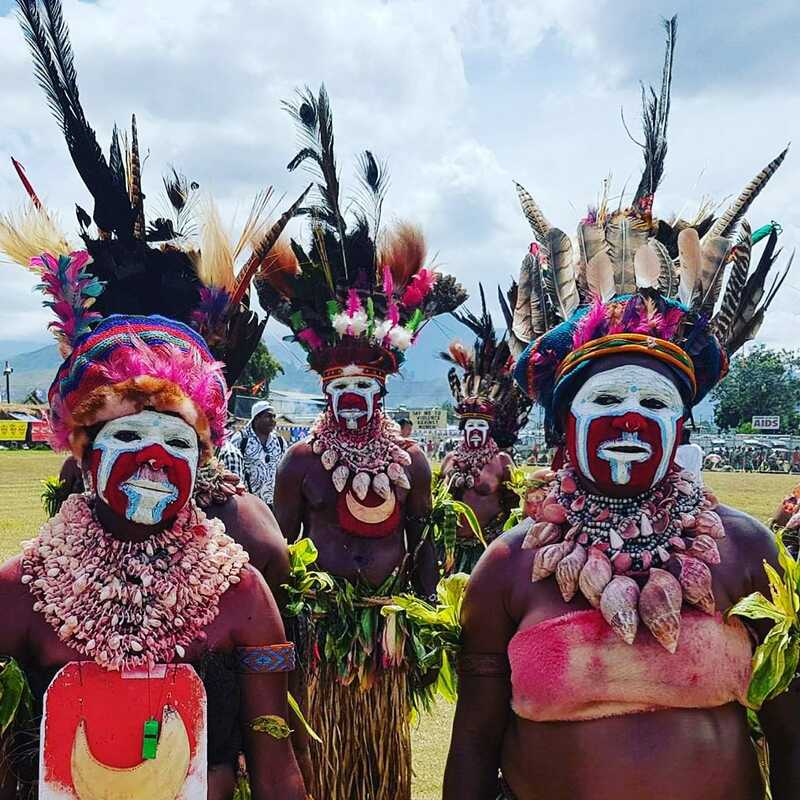 Hagen is the second largest city in PNG and provides a cultural immersion into the Highlands lifestyle of the local people. We transfer to a beautiful lodge at the foot of Mount Hagen (3800m) – the 3rd highest peak of Papua New Guinea and an extinct volcano, our home for the next 3 nights. Magic Mountain Lodge is about a 20 – 30-minute hike from the main road. The road is too steep for buses hence porters or a small support vehicle will help carry your bags up to the Lodge. Magic Mountain Nature Lodge consists of a row of stand-alone bungalows with ensuite bathrooms, and a common dining room, situated in a large garden of native plants especially coloured orchids, lichens, mosses and fungi that grow well at this high altitude. If time allows we take a drive to look for the rare Bird of Paradise, a symbolic bird in Papua New Guinea that is featured on the country’s flag. Note: Our accommodation is located remotely. We recommend purchasing alcohol (spirits) duty free upon arrival. Beer is available in local shops in Mt. Hagen Town. Snacks, water and soft drinks can be purchased at the local supermarket in Mt. Hagen Town. Your guide will make sure the group has opportunities to buy any necessary items. International arrivals should be before midday this day or the day before in order to catch the connecting afternoon flight to Mount Hagen and for the program to run as planned. Air Niugini flies daily out of Brisbane and Cairns, with regular flights from Singapore, Sydney, Manila, Bali and Hong Kong.